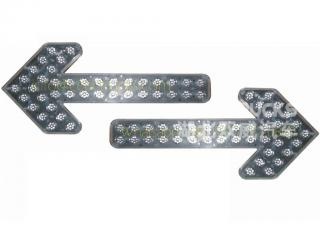 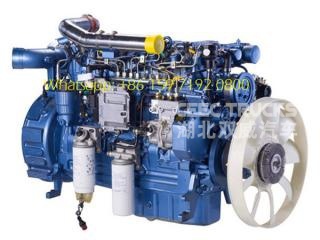 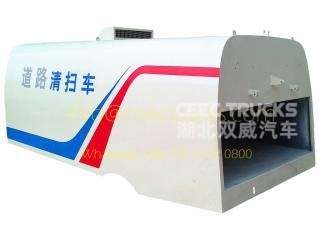 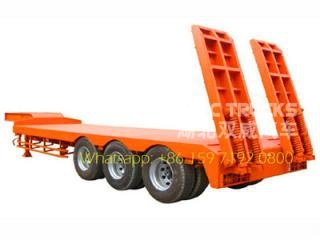 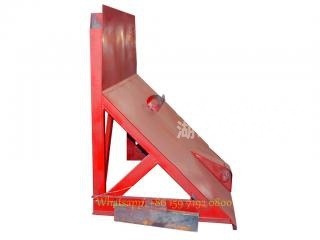 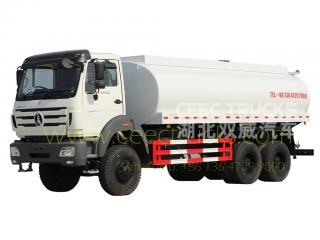 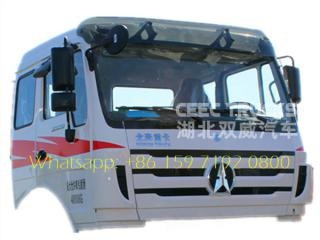 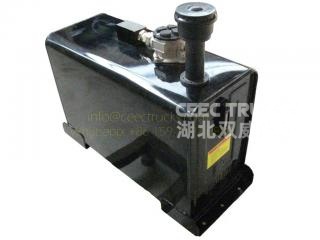 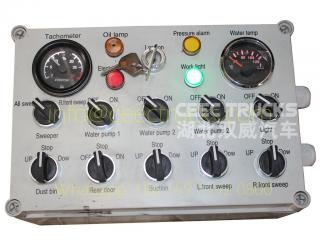 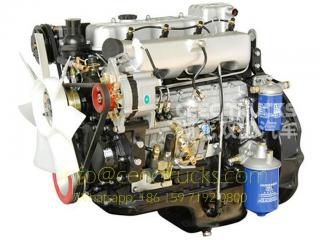 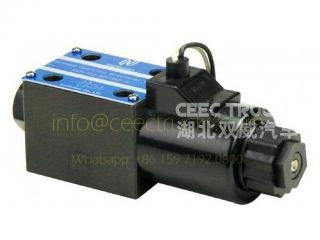 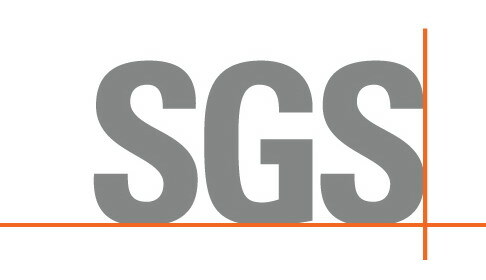 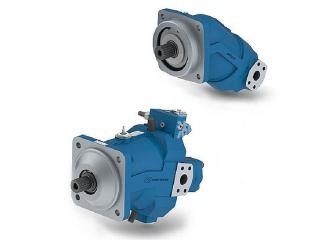 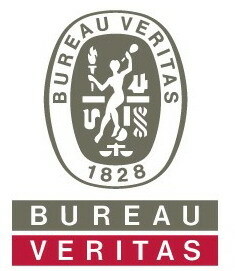 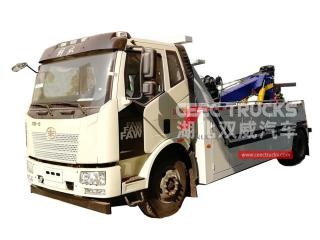 products Road sweeper trucks parts expert for more than 10 years. 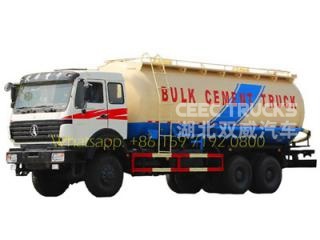 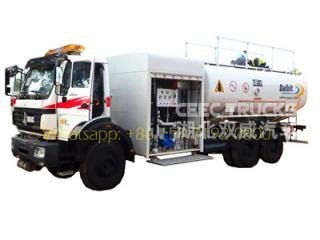 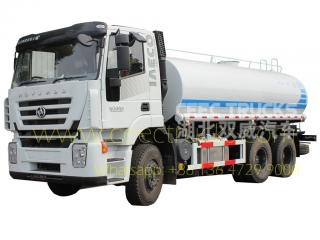 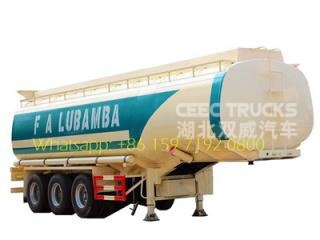 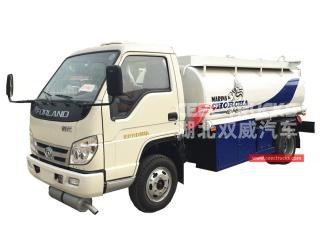 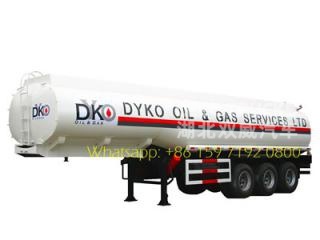 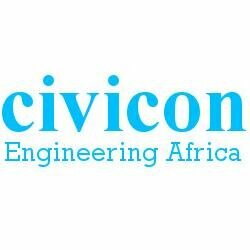 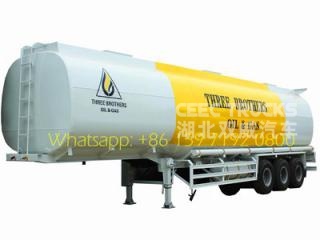 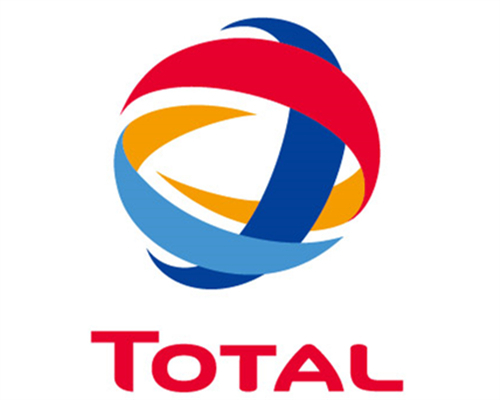 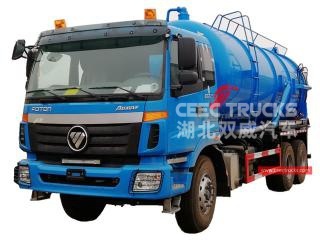 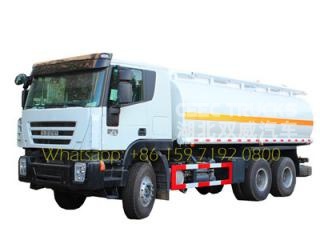 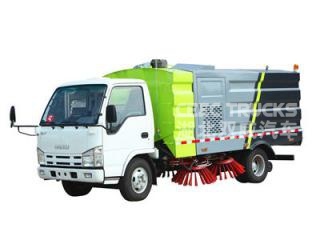 We supply whole solution for road sweeping truck, range from sweeper truck engine, vacuum sweeping system, road sweeper brush, valve and hydraulic system. 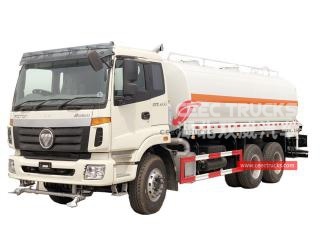 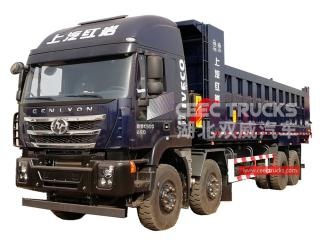 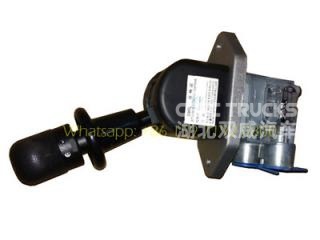 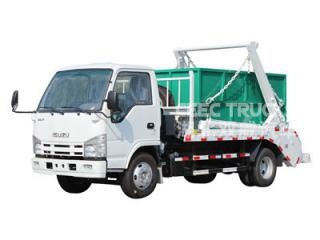 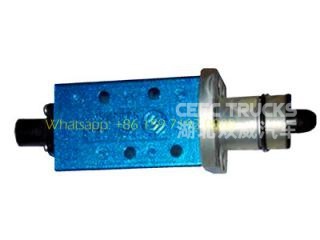 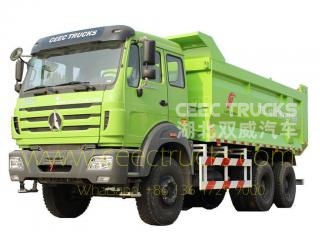 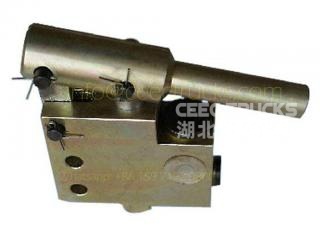 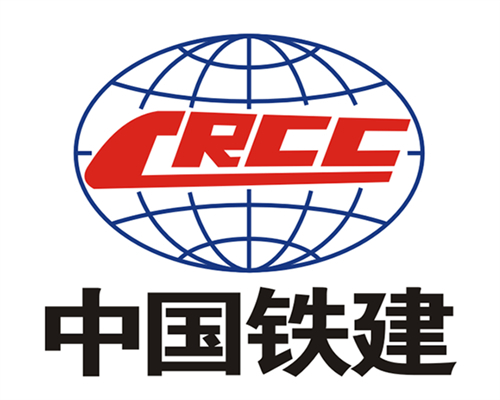 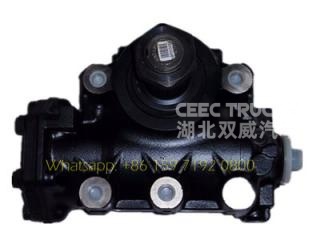 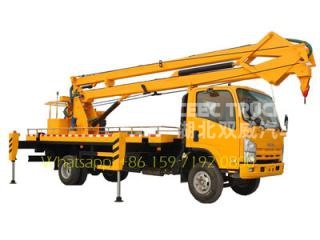 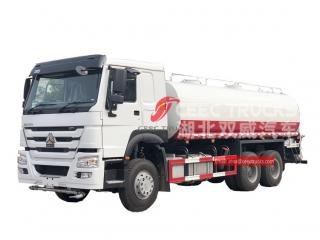 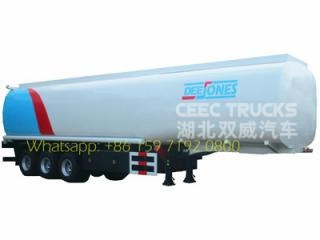 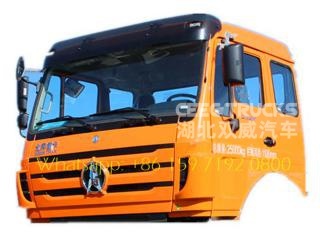 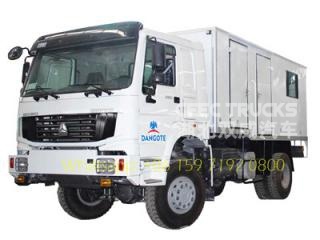 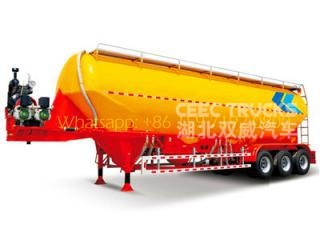 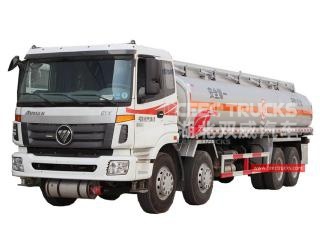 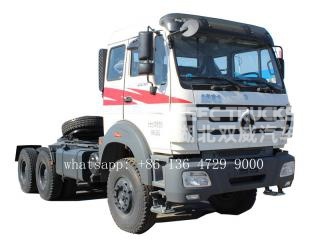 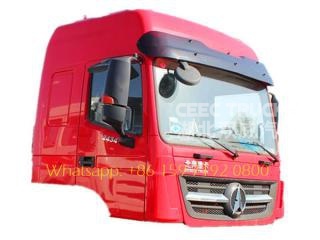 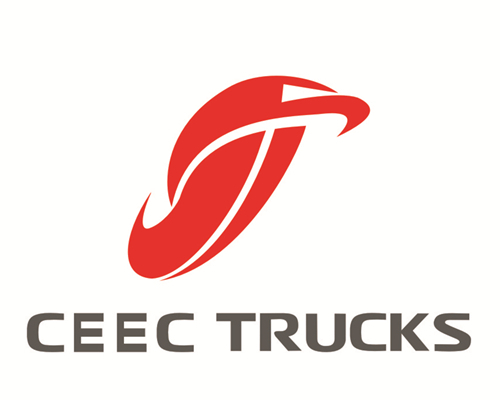 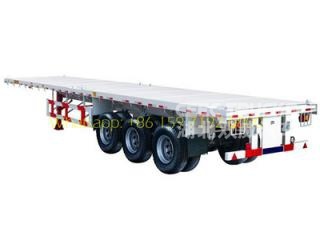 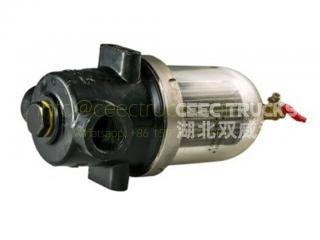 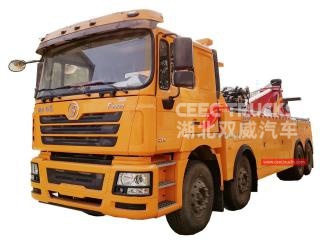 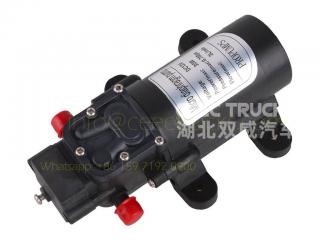 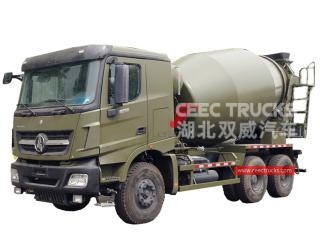 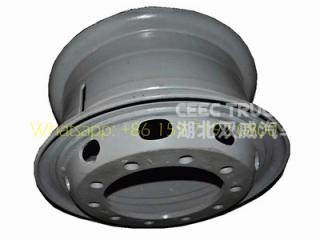 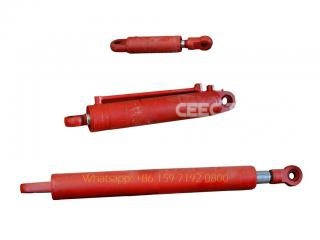 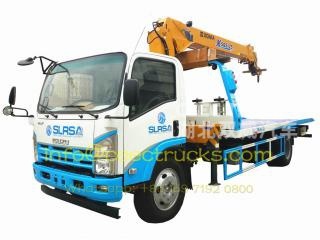 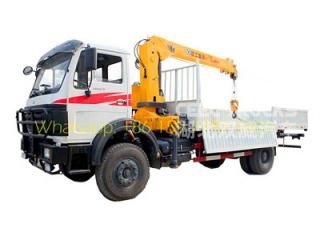 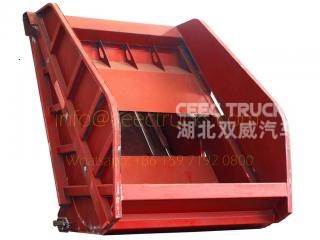 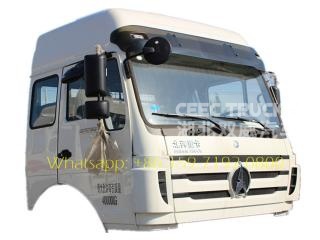 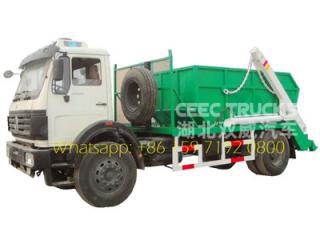 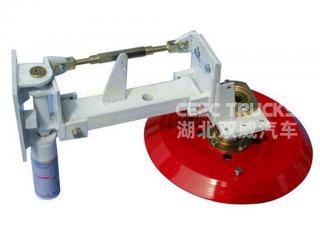 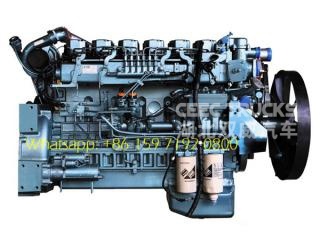 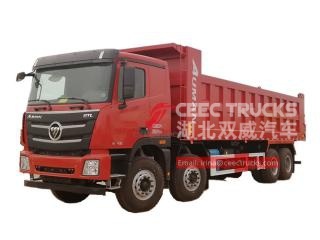 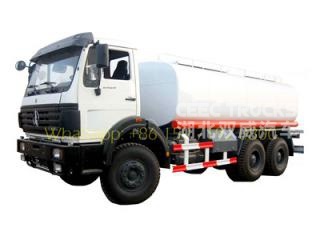 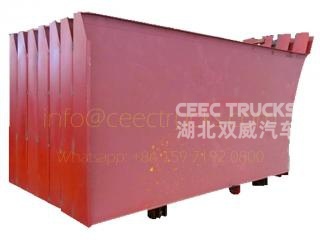 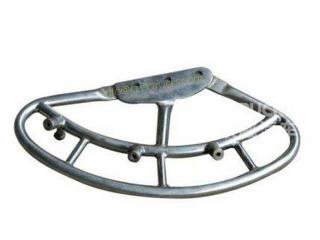 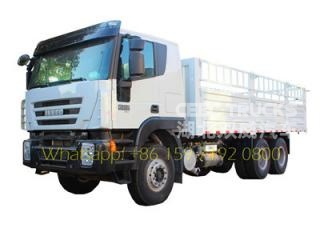 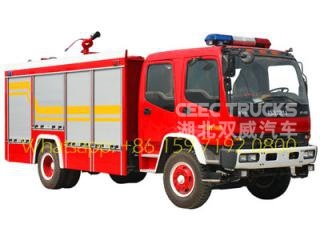 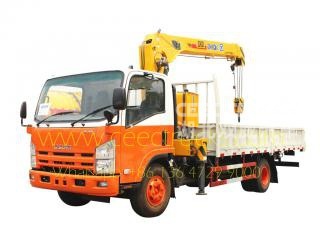 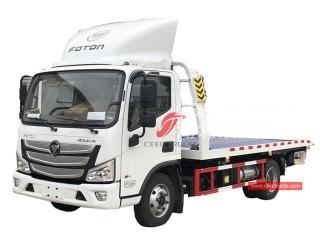 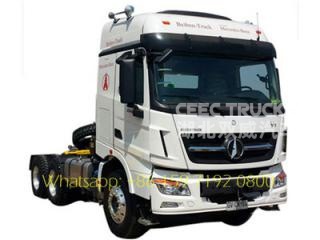 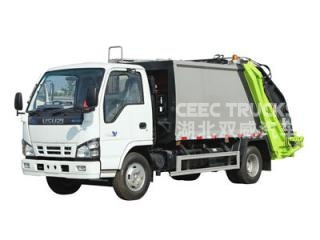 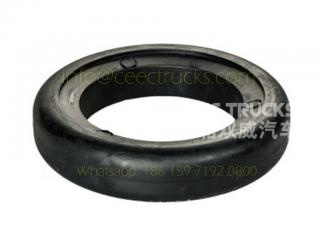 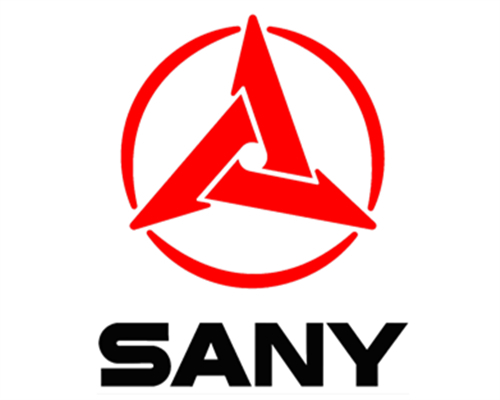 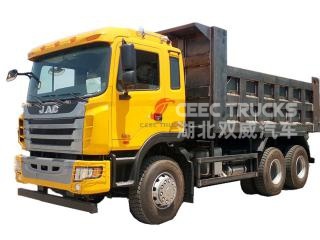 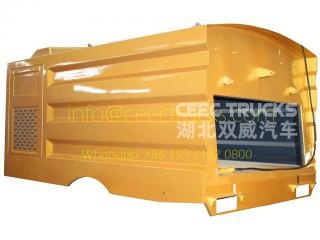 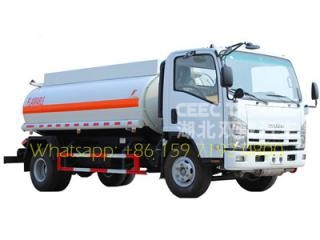 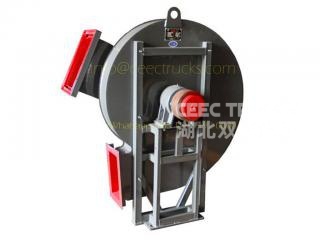 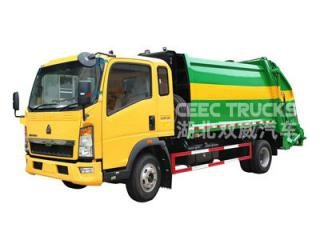 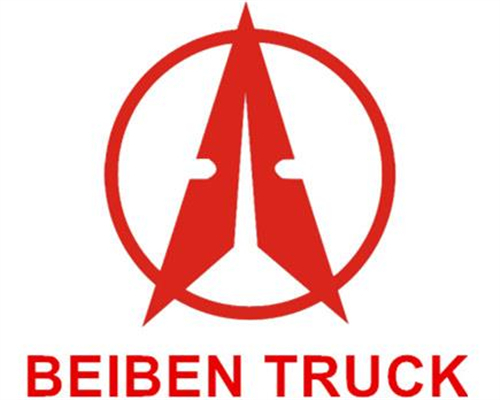 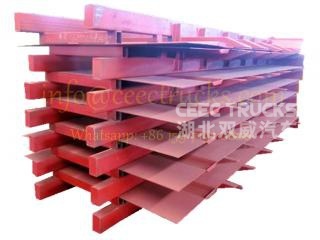 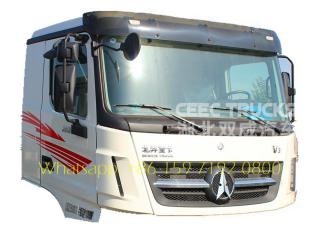 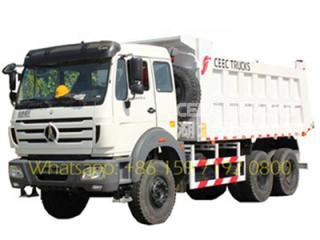 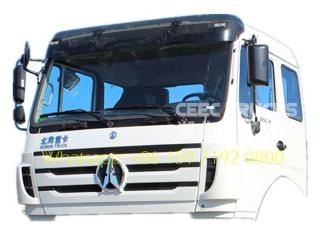 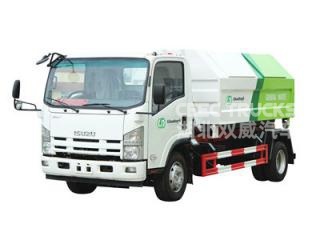 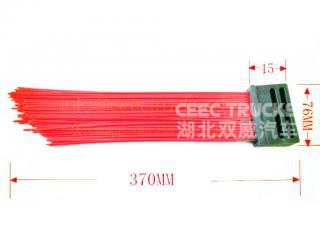 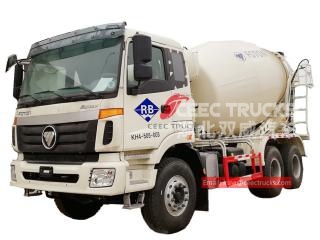 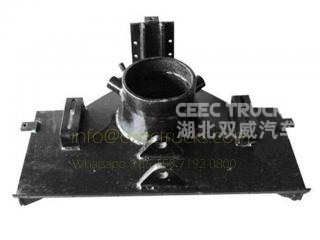 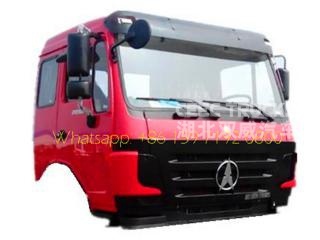 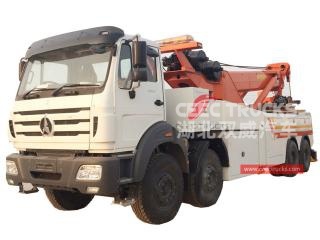 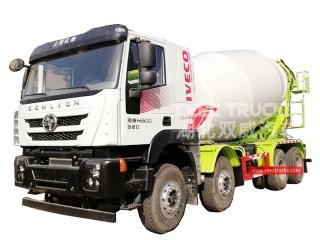 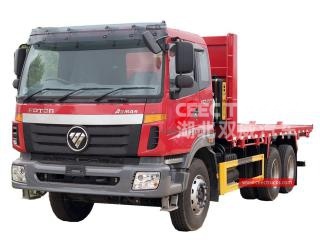 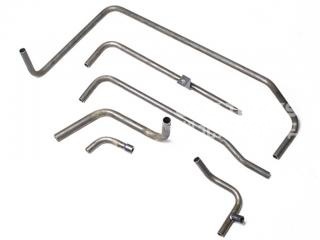 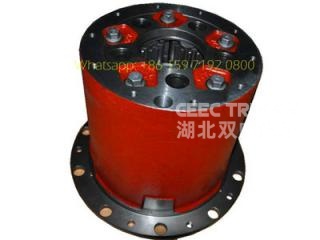 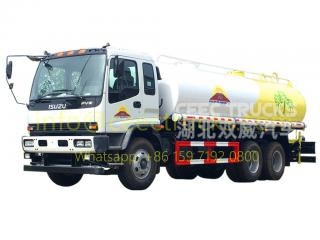 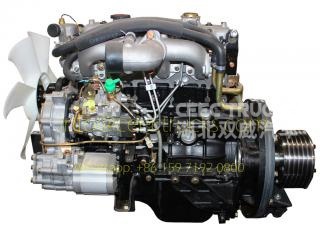 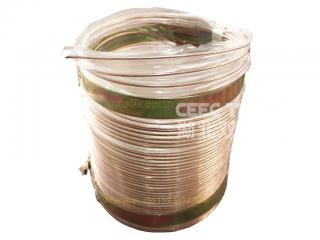 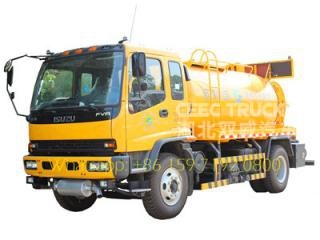 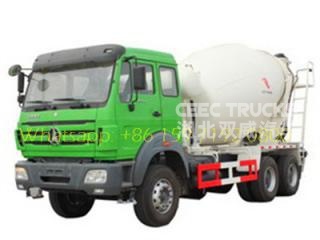 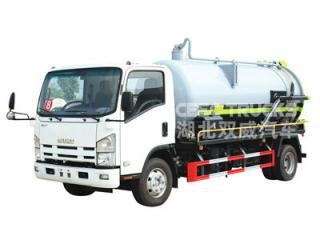 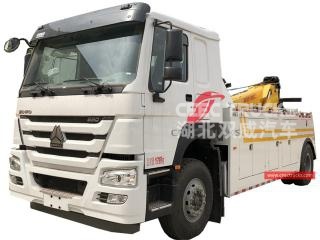 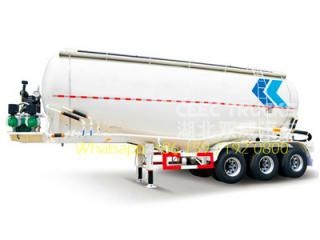 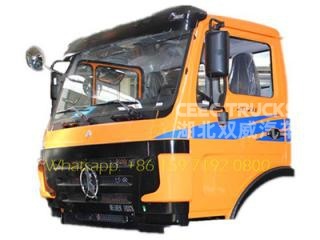 We offer genuine road sweeper truck parts for dongfeng road sweeper, ISUZU road sweeper truck, HOWO road sweeper truck and other custmorized sweeping truck parts .